Thank you for your interest in idea management whitepapers. We hope you enjoy reading it. The whitepaper “Winning and Successfully Implementing Employee Ideas – A Guide to Innovative Idea Management” is now available. 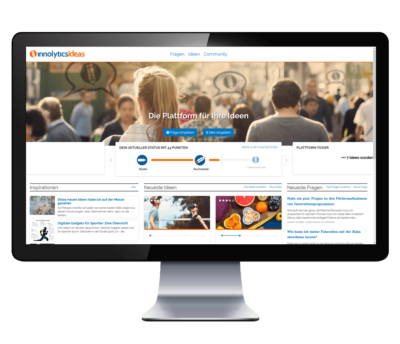 Innolytics Ideas – The idea management software for your company! Get to know Innolytics® Ideas now.